Building inspectors suspect an improperly installed medical marijuana growing operation contributed to a carbon monoxide buildup that led to a Smithfield, Rhode Island mother's death. Kristen Latour and her three children were hospitalized unconscious after debris clogged the exhaust pipe of the home's heating system on Feb. 15. Latour died several days late as a result of the poisoning. 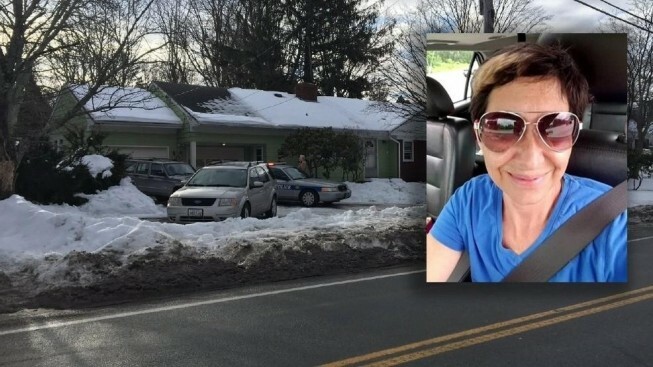 WJAR-TV reports newly obtained police reports say an improperly drilled hole in the garage allowed a garden hose to be run to the family's marijuana plants. Inspectors say the hole and ventilation fans created a draft that reduced the efficiency of the home's chimney, causing exhaust from the oil burner to block the chimney. The family didn't have a permit to alter the garage. Authorities are looking into whether to file charges.